Enjoy breakfast while underway to Staniel Cay and the Thunderball Grotto this morning. Featured in the James Bond films Thunderball and Never Say Never Again, the cave can be accessed via snorkel and, once inside, features breathtakingly colorful corals that shimmer in the light. 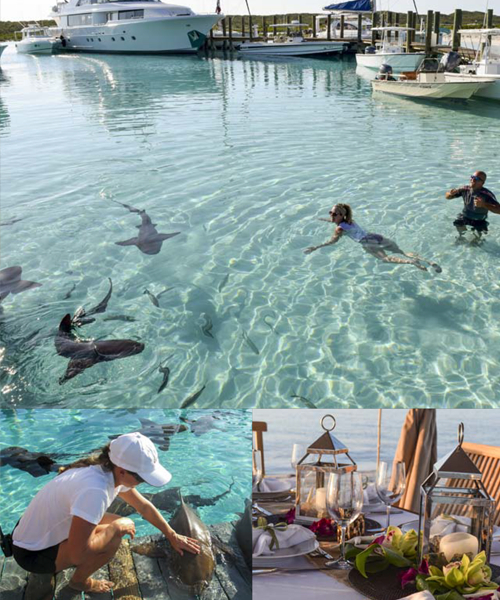 After a lovely al fresco luncheon, fishing enthusiasts can enjoy another afternoon on the water, whether bone, reef or deep-sea fishing, while the kids and the rest of the guests can snorkel, paddleboard or make the most of the yacht's many water toys. After dinner, sit back for movies and popcorn and perhaps a special dessert treat for the kids from the chef! There is so much to do at Cambridge Cay you may decide to spend two nights here. 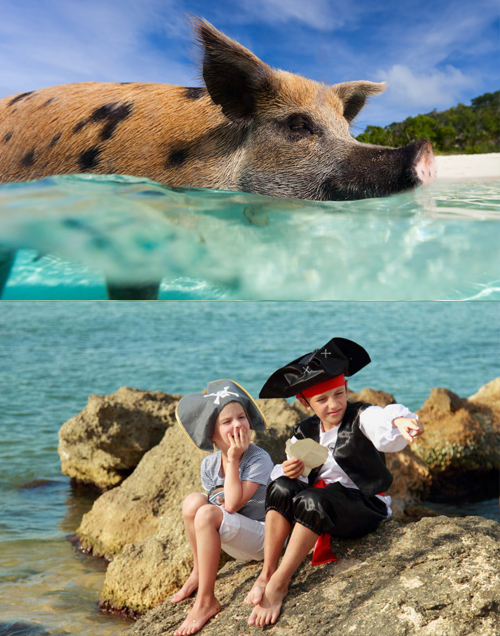 After dropping anchor this morning, the entire family can snorkel another undersea plane wreck or snorkel or dive the wondrous "Sea Aquarium" miniature wall dive. 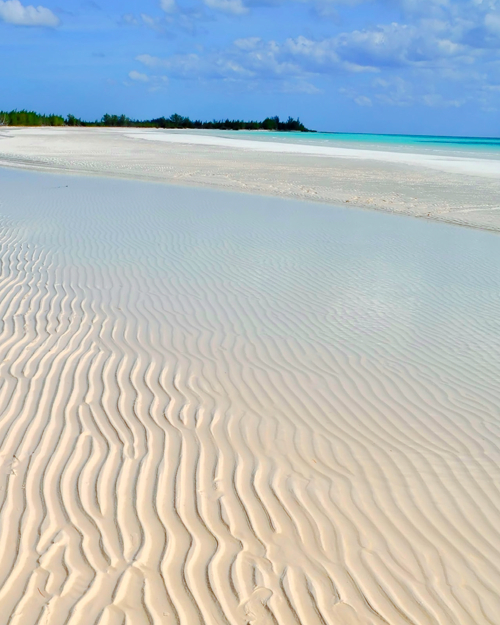 After surfacing for lunch, spend some time on a sand bar enjoying the sunshine and clear Bahamian waters. This afternoon, guests can break off for a variety of activities, from exploring via kayak or paddle board to hiking the scenic trails to visiting blow holes or the private island owned by actor Johnny Depp. 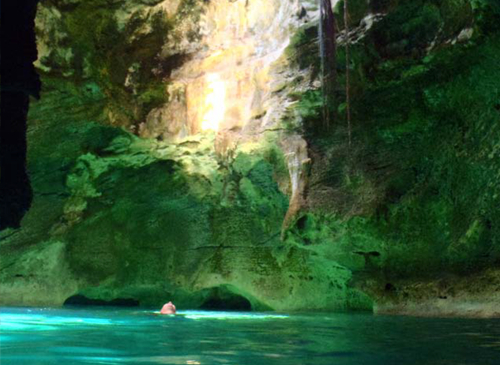 Alternatively, spend the afternoon visiting the Rocky Dundas, two high cays featuring interior caves that provide exceptional snorkeling experiences. 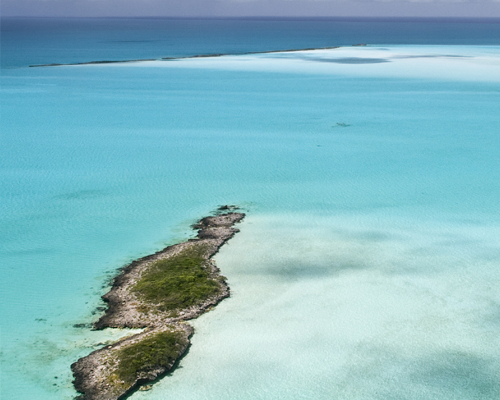 Nearby is the north end of Compass Cay, home to a famous natural whirlpool known as Rachel's Bubble Bath. Affected by the tide, this pool can either be a bubbling bath or a flat lagoon. Donâ€™t miss the opportunity to visit the well-mannered nurse sharks here. Your crew may surprise you with a sunset beach bbq this evening, where the family can while the night away under a clear night sky filled with billions of stars. Today is a laid back day, a day to take out the water toys or fit in the last few activities you may not have had the chance to experience. 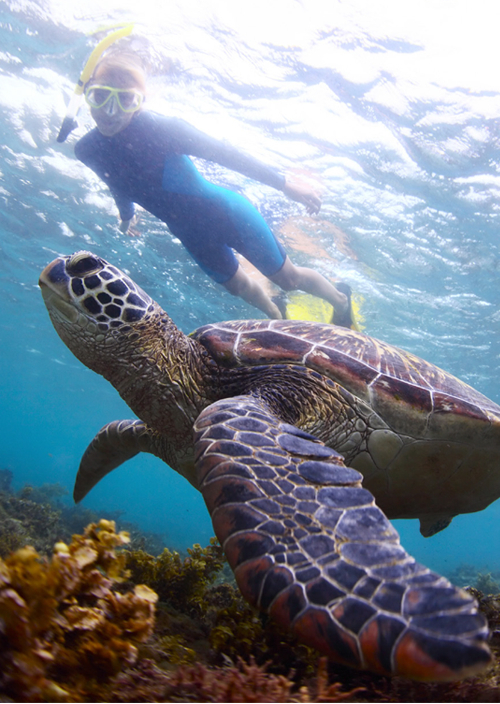 The uninhabited Hawksbill Cay offers hiking, soft sand beaches, and plenty of opportunities for snorkeling and diving. Enjoy a beach picnic this afternoon and some last minute shelling before returning to the boat for a truly special dinner prepared by the chef. After dinner the crew will show a presentation of photos captured during your trip — a truly magical finish to a spectacular vacation! Retire to the sun deck for another evening under the brilliant night sky. Your yacht will get underway in the wee hours today, for the long cruise to the Atlantis resort and casino on Paradise Island. Catch the sunrise while underway or join the family on the aft deck for an al fresco breakfast in the shadow of the Atlantis resort towers. Disembark for some late morning shopping at the various boutiques lining the Atlantis promenade, let the kids try out the famed waterslides or simply relax on the sun deck taking in the sights and sounds of bustling resort. 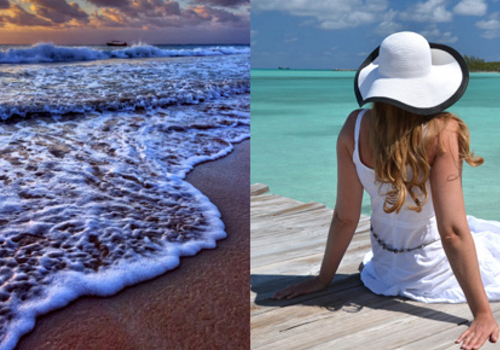 After a leisurely luncheon, bid a fond farewell to your crew and either be transferred to the Nassau airport for your flight home or check in to your room at the Atlantis resort to enjoy one last lively evening at the casino.